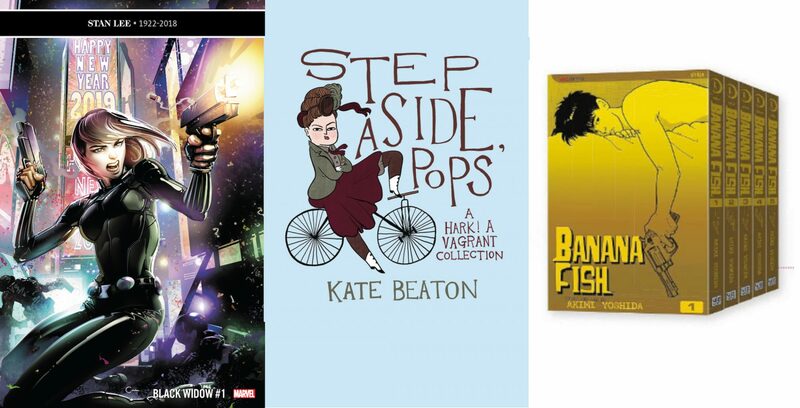 Books I’m looking forward to seeing at my local comic store the week of January 16, 2019. Why I’m Excited: Comics have a long history of bringing characters back from the dead. 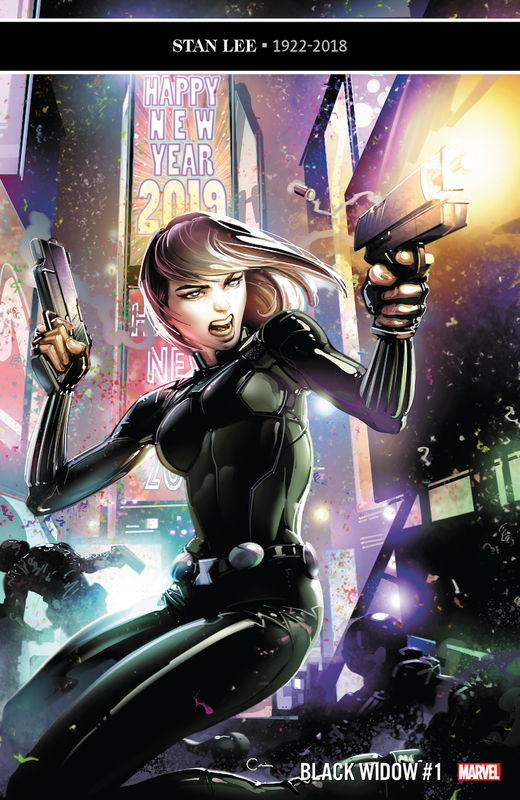 If you missed Black Widow’s death in Secret Empire, don’t worry; but if you missed her return in Tales of Suspense (2017), you need to catch up. I have read every series with Natasha’s name on it and all have been stellar. Flaviano Armentaro joins the ranks of Chris Samnee, Phil Noto, and Daniel Acuña. I’m intrigued to see what horror elements the Soskas will bring to the super-spy saga. Why I’m Excited: In the new media landscape where everything is available for almost no cost (if you’re willing to set aside some ethical issues), how do you let your favorite creators know that you love their art? 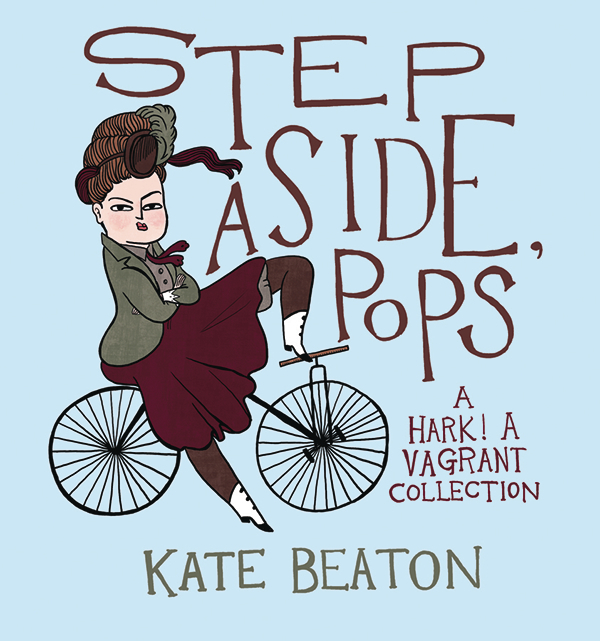 These comics are mostly available on Beatons’s website, as are those in her prior collection, and it’s difficult enough to make a living as an artist; so I’m a proponent of putting your money where your passions are. Of course, if you don’t have the budget for this particular book, remember that you can request books at your local library. 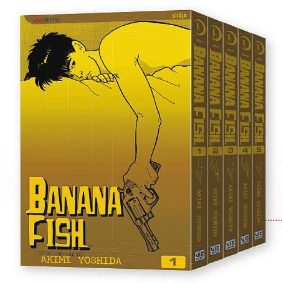 Why I’m Excited: Last year I picked up my first manga; what had I been avoiding? No idea. Considering all the anime I’ve watched, how had I never investigated this genre? I dipped into the adorable My Brother’s Husband last year and had this recommended to me by a friend who knows I love the world of Criminal. Also out this week: a new incarnation of World War II team The Invaders and the director’s cut edition of Black Hammer #1. What are your New Year’s comics/reading resolutions?